A wide range of trips and visits are arranged throughout the year to provide rich and varied learning experiences that will enhance and develop the curriculum we offer. Children in Year 5 and 6 also have the opportunity to take part in a residential outdoor adventure activity trip. 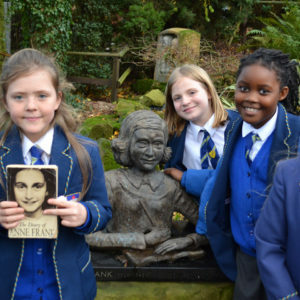 We invite visitors into school on a regular basis to enrich the experience of our pupils. These include musicians, sports ambassadors, wildlife experts, builders, police or fire officers, artists, actors, or people that can tell us about various aspects of their life. Information regarding the activities that are on offer are made available at the start of each term. A charge is made for each club attend. For clubs on offer this term please see the Extra-curricular Clubs page. After school care is also available for children who do not wish to participate in the extra-curricular clubs on offer. 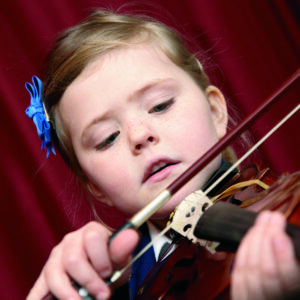 Music plays an important part in school life and pupils are encouraged to develop their musical talents. Individual music lessons can be arranged with one of our specialist peripatetic music teachers.